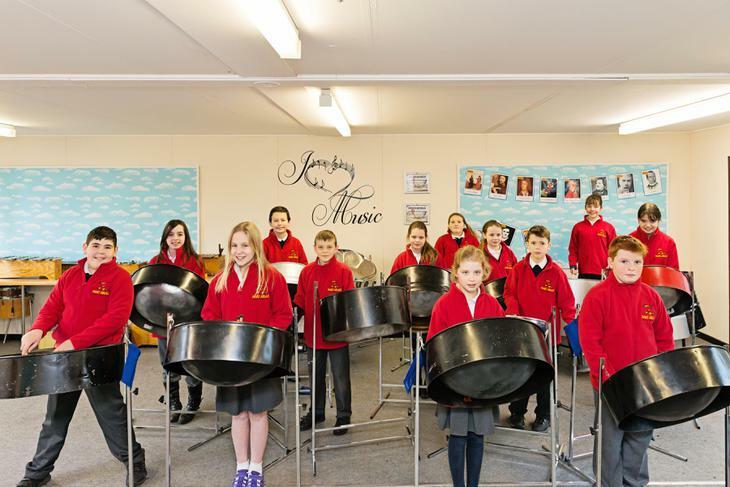 Steel Pans music lessons take place each Monday afternoon, during the school day. 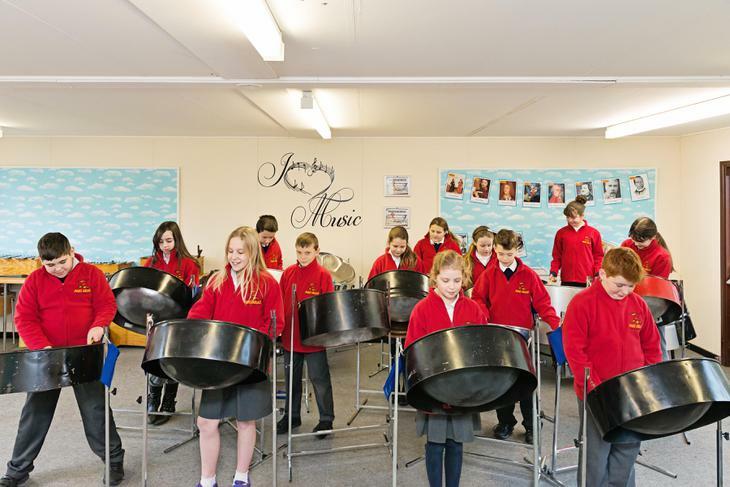 Please contact the school office to enquire about these lessons. 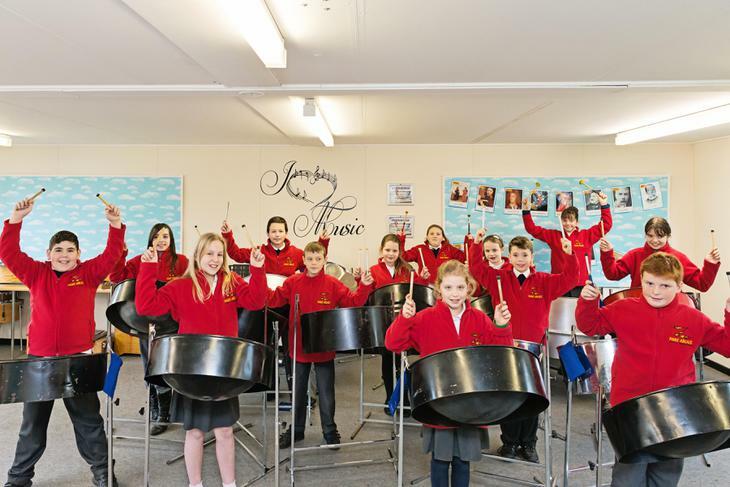 Fee payable (£25 per half term). 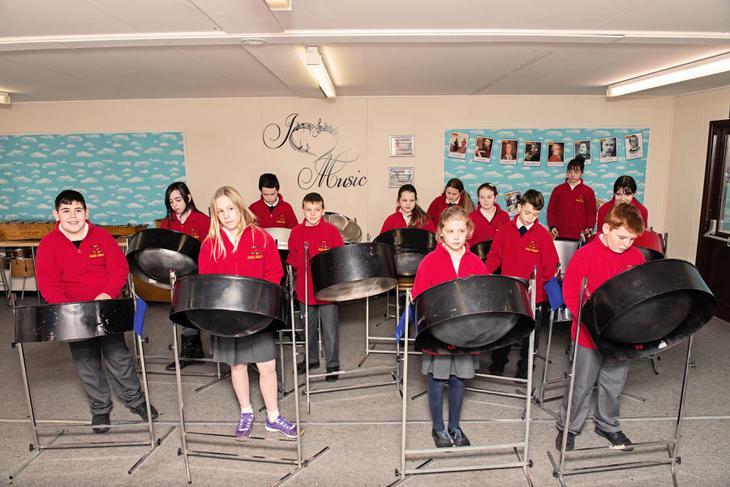 We have a school steel pans band called 'Pans Ablaze', who can be seen performing at school and community events.